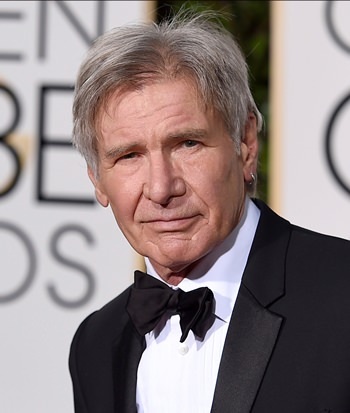 New York (AP) — Indiana Jones won’t be swinging back into movie theaters until at least 2021. The Walt Disney Co. has announced that the planned fifth installment in the “Indiana Jones” franchise will be released in July 2021 instead of July 2020. The film was originally scheduled for release in the summer of 2019.